People who do not yet have high blood pressure at age 55 still face a 90% chance of developing high blood pressure during their lifetime. So this is a condition that most people will have at some point in their lives. Here you will read some important advice to lower your blood pressure without any of doctor’s prescriptions needed. Blood pressure is the force of blood against the walls of arteries. Blood pressure rises and falls throughout the day. When blood pressure stays elevated over time, it’s called high blood pressure. The medical term for high blood pressure is hypertension. It can be dangerous because it makes the heart work too hard and contributes to atherosclerosis (hardening of the arteries). It increases the risk of heart disease and stroke. High blood pressure also can result in other critical conditions, such as congestive heart failure, kidney disease and/or blindness. A blood pressure level of 140/90 mmHg or higher is considered high. If your blood pressure is between 120/80 mmHg and 139/89 mmHg, then you have prehypertension. This means that you don’t have high blood pressure now but are likely to develop it in the future unless you adopt a healthier lifestyle. Both numbers in a blood pressure test result are important, but for people who are of age 50 or older, systolic pressure gives the most accurate diagnosis of high blood pressure. 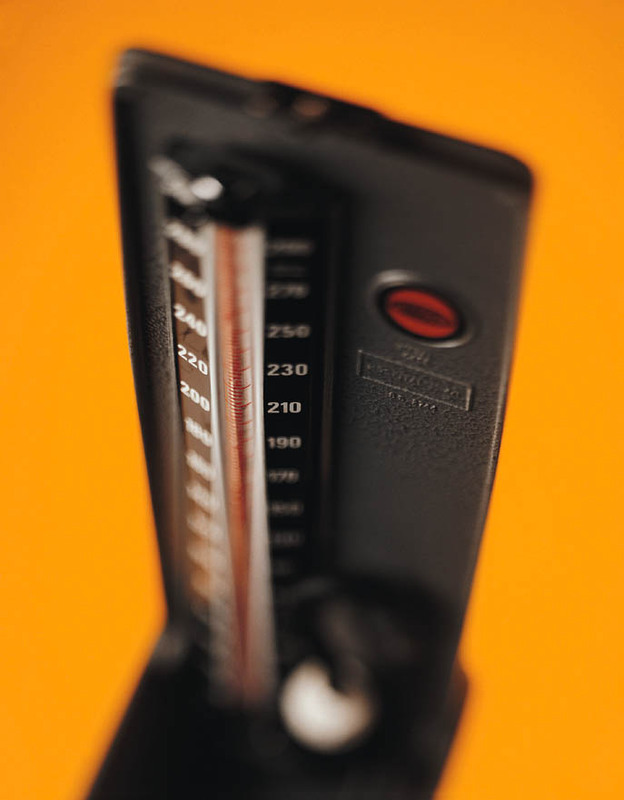 Systolic pressure is the top number in a blood pressure reading. It is high if it is 140 mmHg or above. You can calculate your body mass index by dividing your weight in kilograms with your height in metres squared. For example, if you weigh 65 kg, and your height is 1.78 m, your BMI is 65 divided by 2.89m2 (from 1.78 x 1.78), which equals 22.49. The recommended BMI is 18.5 – 24.9 kg/m2. DASH stands for “Dietary Approaches to Stop Hypertension”. Consume a diet rich in fruits, vegetables, and low fat dairy products with a reduced content of saturated and total fat. Reduce dietary sodium intake to 100 mmol or less per day (2.4 g sodium or 6 g of sodium chloride). Engage in regular aerobic physical activity, such as brisk walking (at least 30 minutes per day, most days of the week). Men should limit to two drinks or less per day. While women and lighter weight persons should limit to one drink or less per day. One other important thing to remember: Stop Smoking! How low would it go? You might doubt how effective those modifications are. Here is what studies show how it affects the systolic blood pressure. Weight reduction: 5-20 mmHg / 10 kg weight loss. < 130/80 mmHg for people with hypertension and diabetes and renal disease. < 140/90 mmHg for other hypertensive persons. So, what are the benefits of a healthy lifestyle? The key of success for maintaining a healthy blood pressure is your own will power to stick to the plan and good teamwork with your doctor. To achieve an optimal blood pressure, your doctor also might prescribe you antihypertensive medicines and suggest you to see a dietitian.